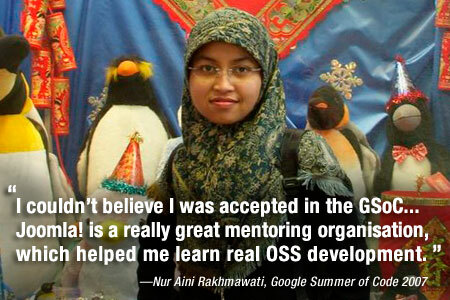 The Google Summer of Code 2008 student application deadline has been extended to Monday, April 7, 2008. GSoC is a great way for talented student developers to do what they love during the summer break and write great code in exchange for a $4,500 USD stipend from Google. This is Joomla! 's fourth year participating and we look forward to welcoming a new set of amazing talent. Let's get running! The Google Summer of Code 2008 is now underway and students should submit their applications before the March 31, 2008 deadline. Visit the Joomla! Wiki for the GSoC or review the Student Guidelines for more details about the program and how to get a running start. The most exciting applications we receive are from students who take time to discuss their ideas before submitting. As a student, you can check out the Joomla! Project's proposed ideas or discuss your own ideas in the Summer of Code forum. You will also get some great insight and help on the Joomla! Summer of Code mailing list. We want you to get to know Joomla! even better and increase your chances of a successful project. The Joomla! community is pleased to announce the immediate availability of Joomla! 1.5.2 [Woi]. This is a normal maintenance update. It has been eight weeks since Joomla! 1.5.1 was released. 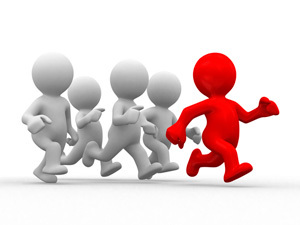 The goal is to provide regular, frequent updates to the Joomla! end user community containing the latest bug fixes and minor enhancements. Want to test drive Joomla!? Try the online demo. Documentation is available for beginners. We are pleased to announce Google has accepted Joomla! 's application to participate in the 2008 Google Summer of Code (SoC) program. This is Joomla! 's fourth season and we are eager to welcome another group of contributors with fresh ideas. With the Summer of Code, Google sets up a win-win situation for students and open source projects. Instead of flipping burgers during summer break, talented student developers can do what they love and write great code in exchange for a $4,500 USD stipend. Even open source projects benefit with improvements to the code base and a $500 USD stipend per participant. Perhaps the most important benefit is the long term involvement that can result. Both Nur Aini Rakhmawati and Hannes Papenberg were invited to join the Joomla! Development Team after successful SoC projects. If you are a student interested in participating, consider Joomla! The Joomla! Project now announces the immediate release of Joomla! 1.0.15 [Daytime]. 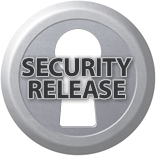 This release addresses a security vulnerability and it is recommended that you upgrade immediately. Begin by testing on a backup copy of your site. Once you have verified that your site works as expected, backup your live site and upgrade as soon as possible.